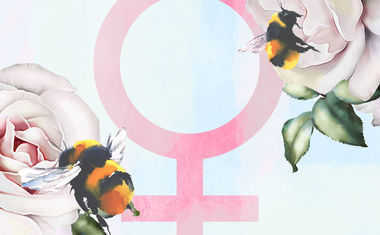 Love planet Venus enters tender Cancer on Monday and will remain in this sign until August 25. As a result, matters of the heart are deeply connected to emotional and domestic security. You'll want to pursue a romance that feeds your soul. Fortunately, it'll be easy to achieve this while Venus is in Cancer. Emotional nourishment will be available to all. Uranus turns retrograde on Thursday, and will remain retrograde until January 2, 2018. This 6-month period allows a resting space for all the crazy, quirky events that might be going on in your life. Now is the time to process them. On Friday, Jupiter and Pluto square off. Expansive struggles with those in authority are possible, but on the flip side, it's just as likely that you will stop fighting your own influence and finally slip into your personal power suit. It'll fit like a glove.